Alina Zamanova moved from Ukraine two years ago to study and work in London. She is a student at London College of Fashion, currently doing a BA in Fashion Illustration. She loves art and fashion and is eager to find a way to combine both of them in her future career. Last year she took part in exhibition at Brick Lane Gallery. Although her personal taste is considerably achromatic, her artworks are based largely on contrasts between bright colors. She considers her inclination to using colours arises from a desire to reflect feelings which she would prefer to keep hidden in everyday life. She also uses pencil in some works. Alina will present her fashion illustrations at the ‘Chaos Control’. 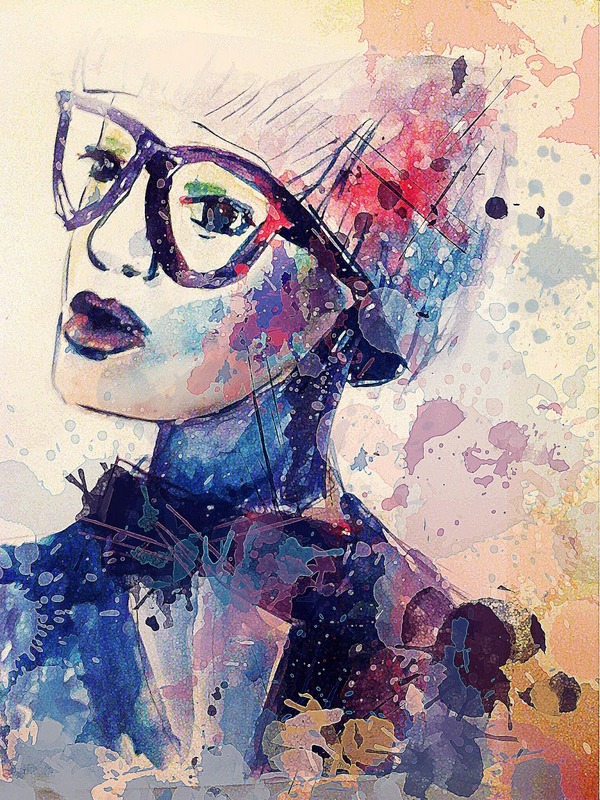 This entry was posted in Artists and tagged Alina Zamanova, Brick Lane Gallery, chaos control, Fashion Illustration. Bookmark the permalink.